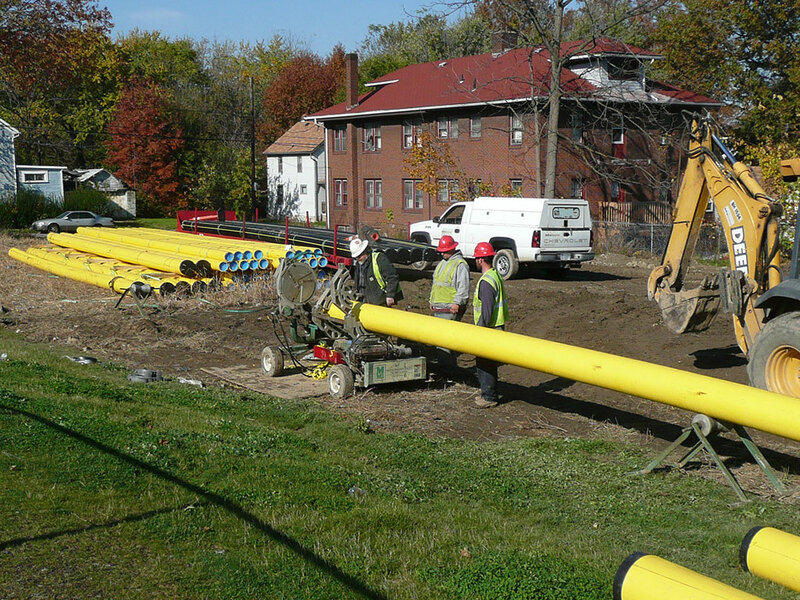 Since 2008, Environmental Design Group have provided engineering and survey services to Dominion Energy throughout northeast Ohio. 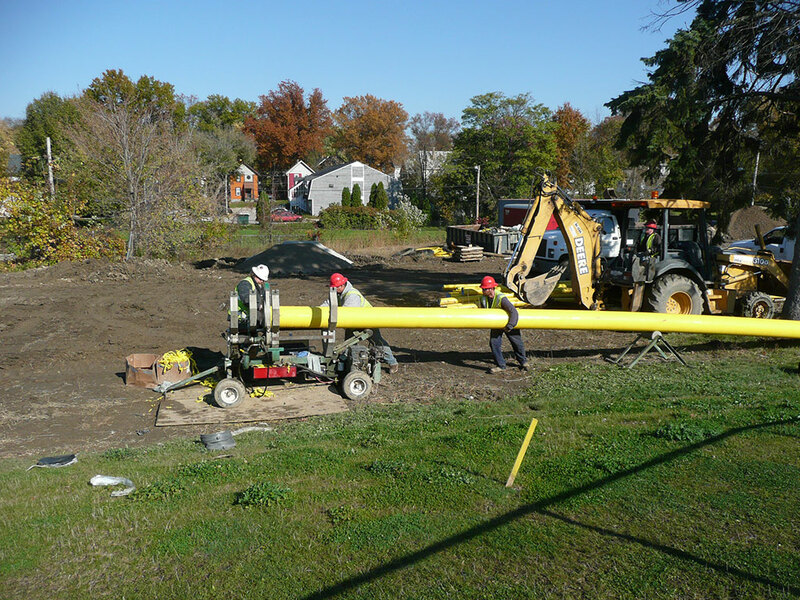 Services include surveying for base maps and design of gas line replacement as part of the federally regulated PIR program. 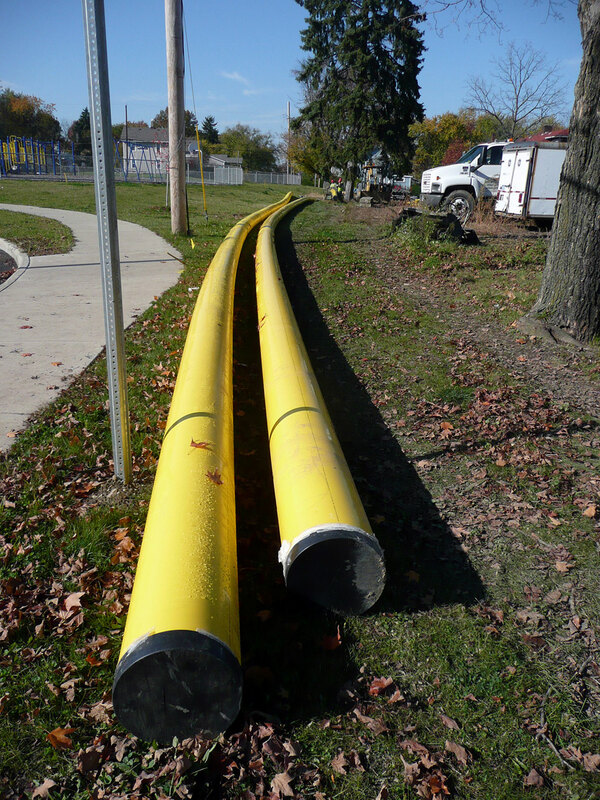 Projects range from 500 feet in length to 25,000 feet in both urban and cross country routes. 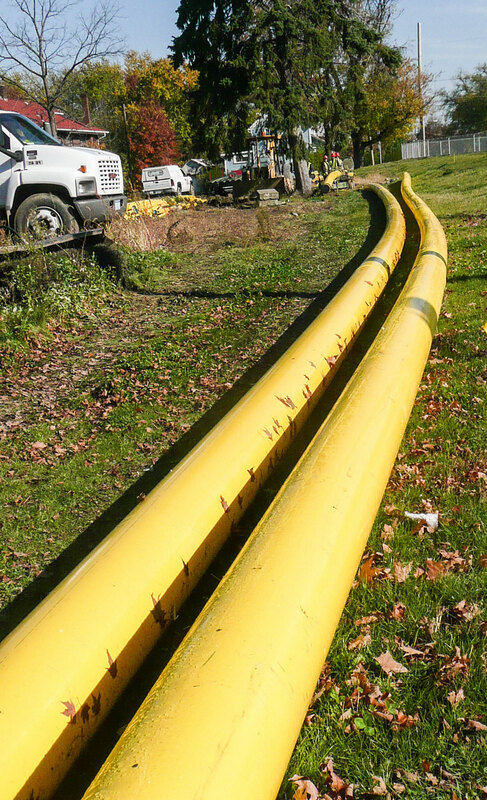 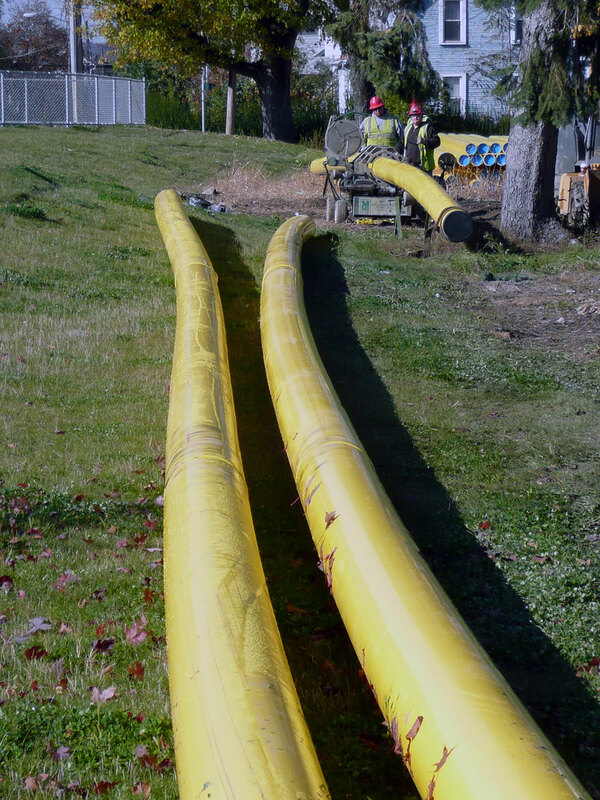 More than 15 miles of gas line replacement projects are completed annually, which assists Dominion Energy with providing ongoing services to its customers.